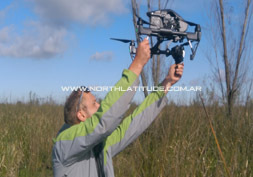 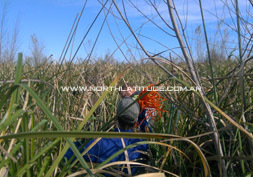 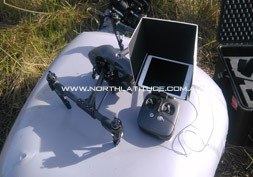 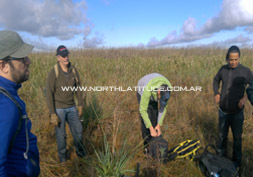 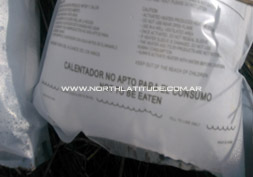 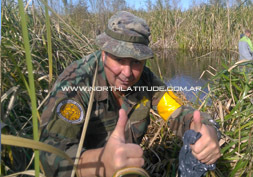 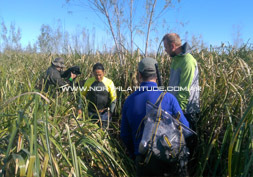 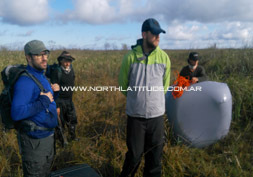 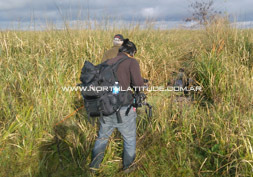 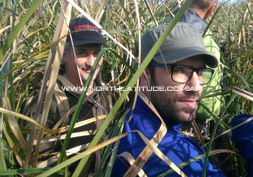 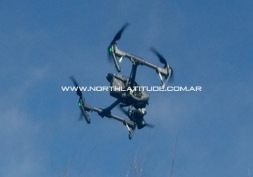 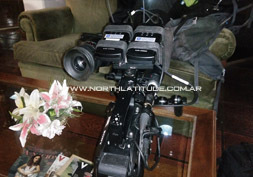 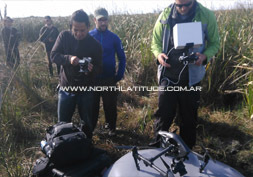 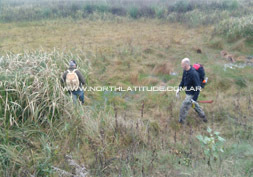 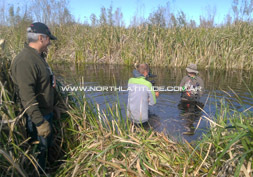 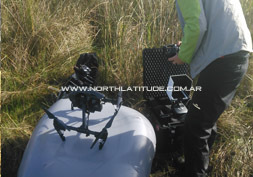 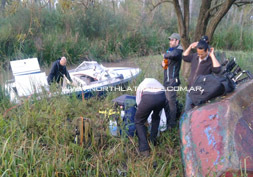 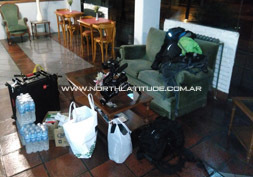 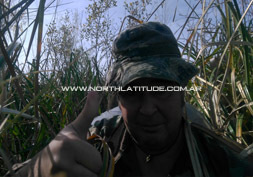 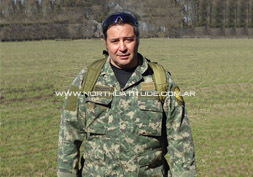 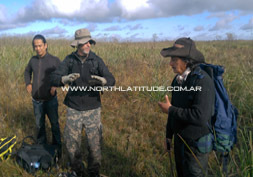 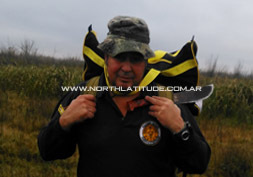 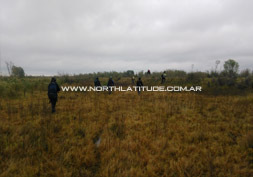 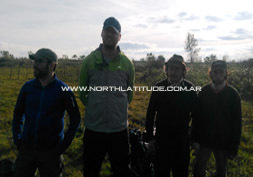 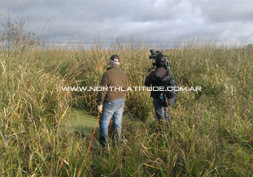 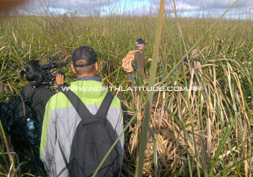 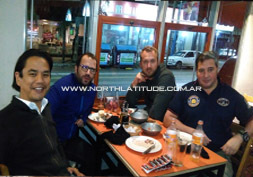 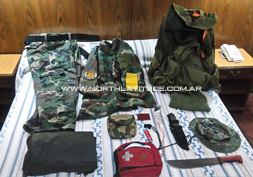 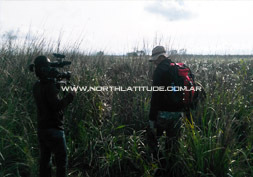 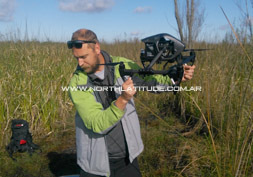 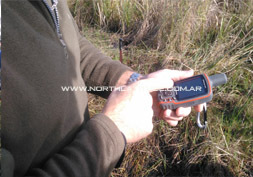 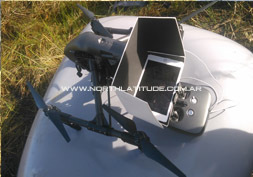 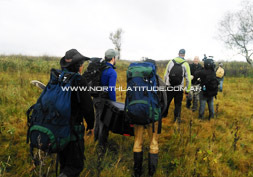 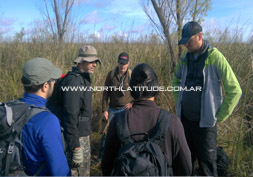 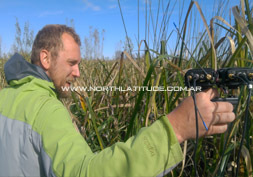 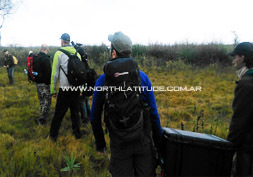 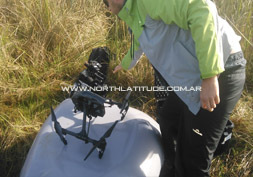 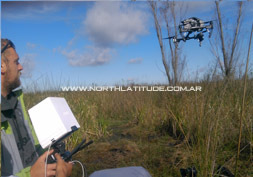 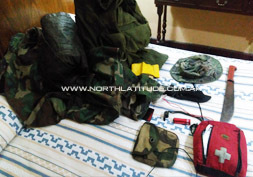 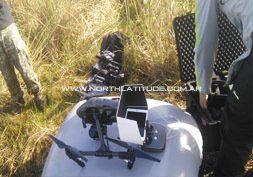 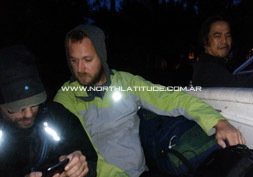 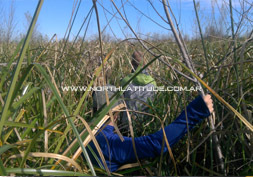 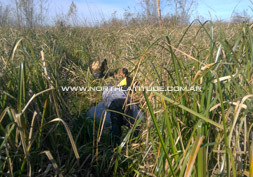 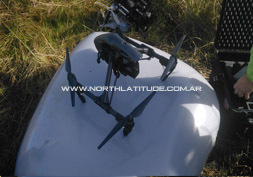 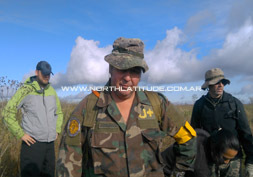 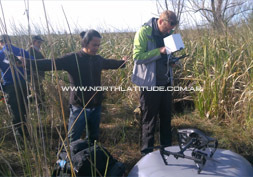 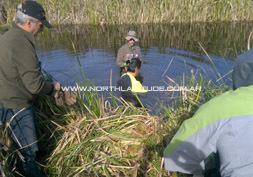 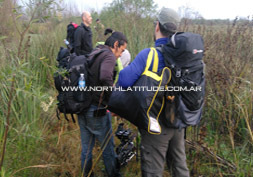 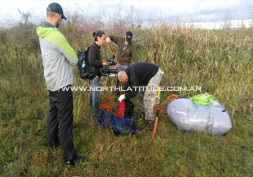 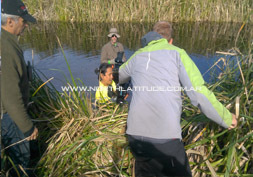 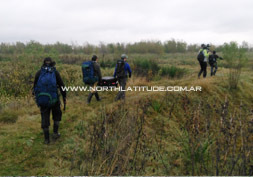 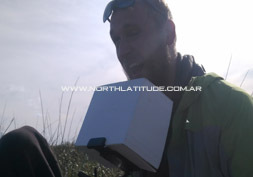 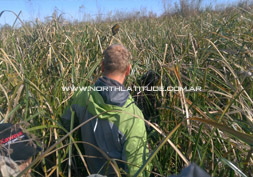 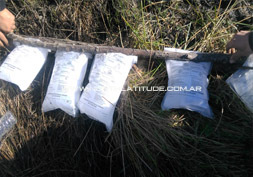 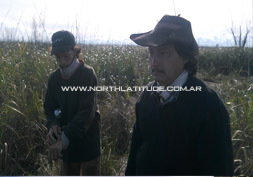 At the beginning of the year 2017, NORTHLATITUDE and me as Director and survival instructor, we were chosen for the second time by DISCOVERY CHANNEL to carry out activities of safety and control of persons and gears for a journey we did in a woodland area located near of the Escobar city, in the Buenos Aires province, together with the European cameramen Rori and Oscar, both belonging to the DISCOVERY CHANNEL WHAT ON EARTH programme. 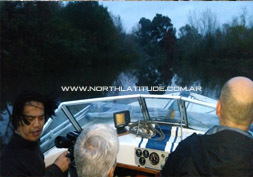 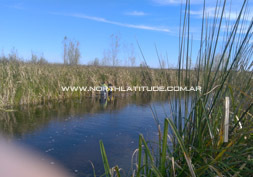 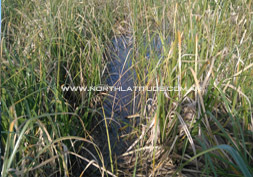 For one day, along with the Argentinian Sergio Neuspiller, in charge of the Project and other persons, we fully focused in the crossing on that natural terrain where we also had to cross some channel of water to arrive to the famous “EYE”, a floating island of 120 meters of diameter which rotates on its axis and moves within a circular pit. 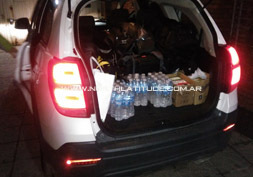 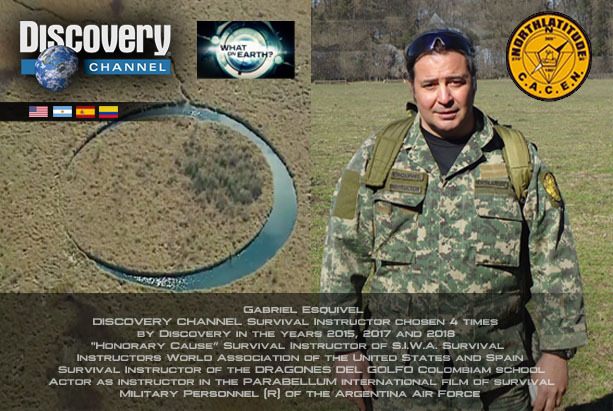 My duty for that programme was only to be chosen as Survival instructor as well as, I am very thank with Gustavo Gordonas from the IFIXIT company and with the naval architect and Film Director, the aforementioned Sergio Neuspiller from the FUL DIMENSIONAL ENTERTAINMENT S.A., for having made it possible to offer my professional services for Discovery Channel.